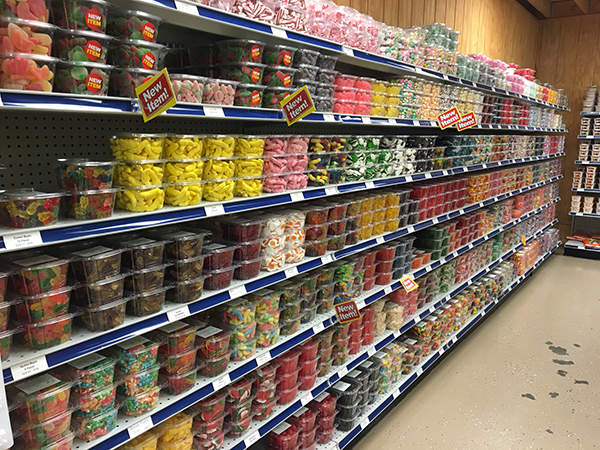 I needed supplies for our traditional batch of New Year's Chex Mix. 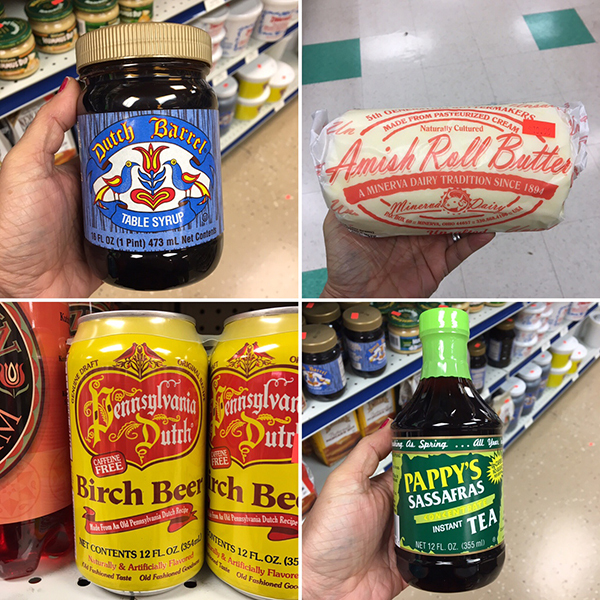 We stopped in at a local Amish country market that carries all sorts of things for making tasty treats. 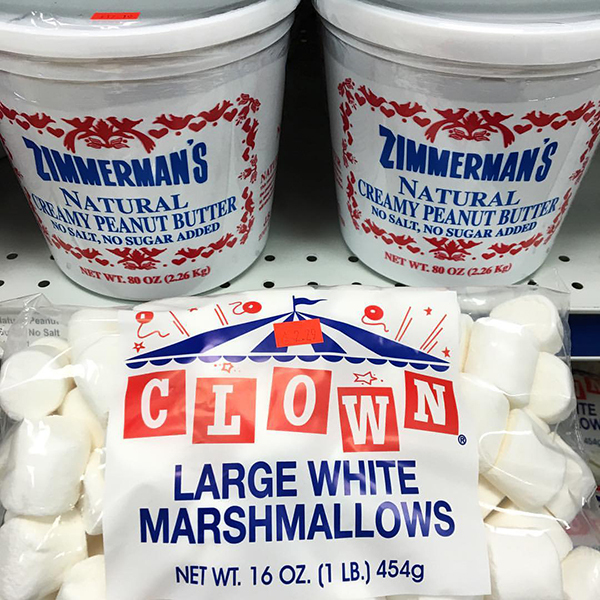 I love going to the market to see all the products I can't find in New York. These marshmallows were right next to this peanut butter. I think it's on purpose to show off their great packaging. It makes me want to eat them together too. This all looks good. Hats off the the Pennsylvania Dutch. Aaron nearly fell over when he saw this shelf. 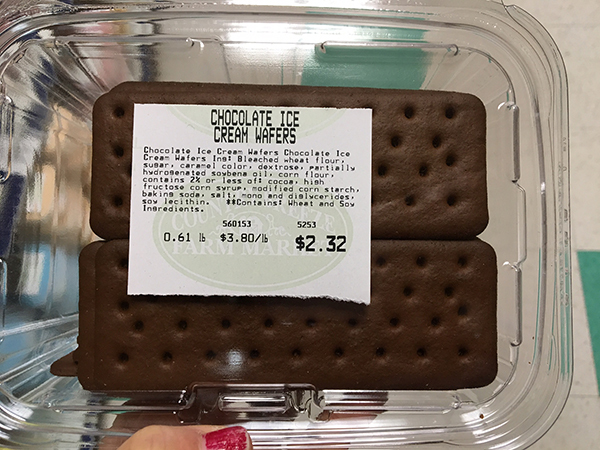 We got some of these wafers to make our own ice cream sandwiches. Actually Aaron added quite a few things to our basket. 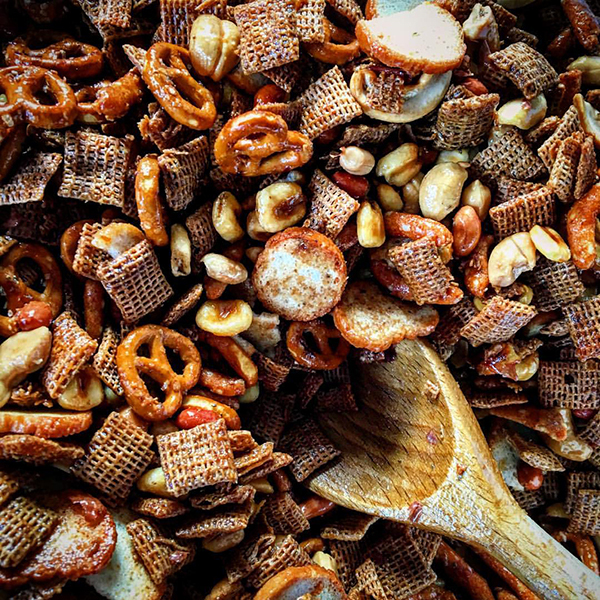 Along with ingredients for a massive batch of Chex Mix. Every year there are standby items - Chex, peanuts, pretzels, bagel chips and wheat sticks. Then I add in something new. This year it was cashews and corn nuts. Pretty good additions - they might become mainstays. Oh and I used this alternative Merry Mix recipe.